Formerly known as the Sovereign Elite range. Tested and certified by the ECB-S to European standard EN 1143-1 ensuring Eurograde 0 status. 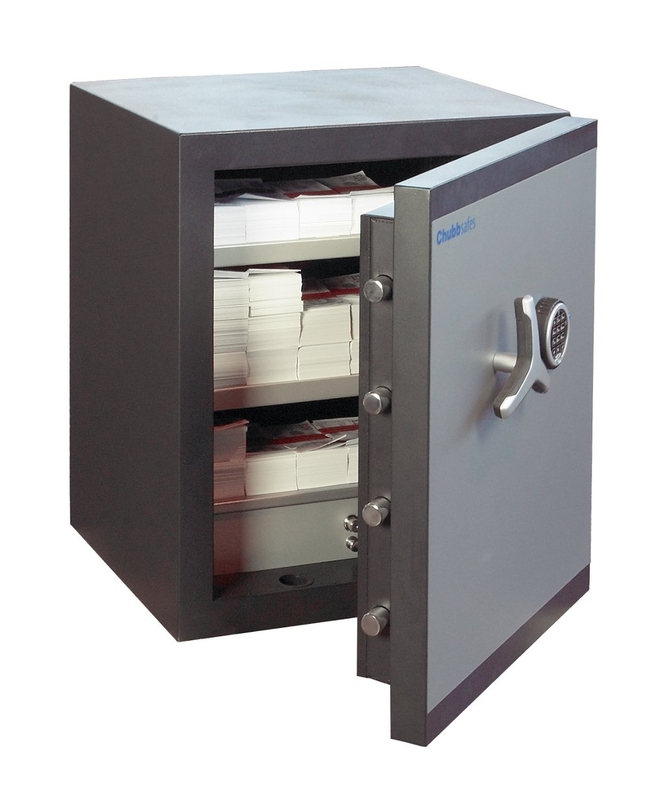 These safes are also certified to the European EN 1047-1 standard for fire protection, providing 60 minutes protection for paper, and are also AIS Approved. Models ending K are secured with a high security double bitted key lock, supplied two keys. Models ending E are secured by a high security electronic combination lock, accessed via your own changeable pin code. 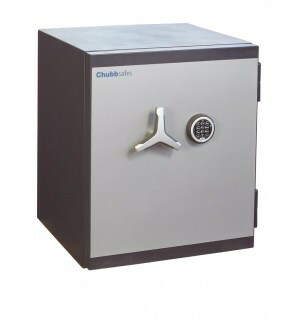 Key lock models can also be upgraded to mechanical dial combination lock or dual locking as an optional extra. 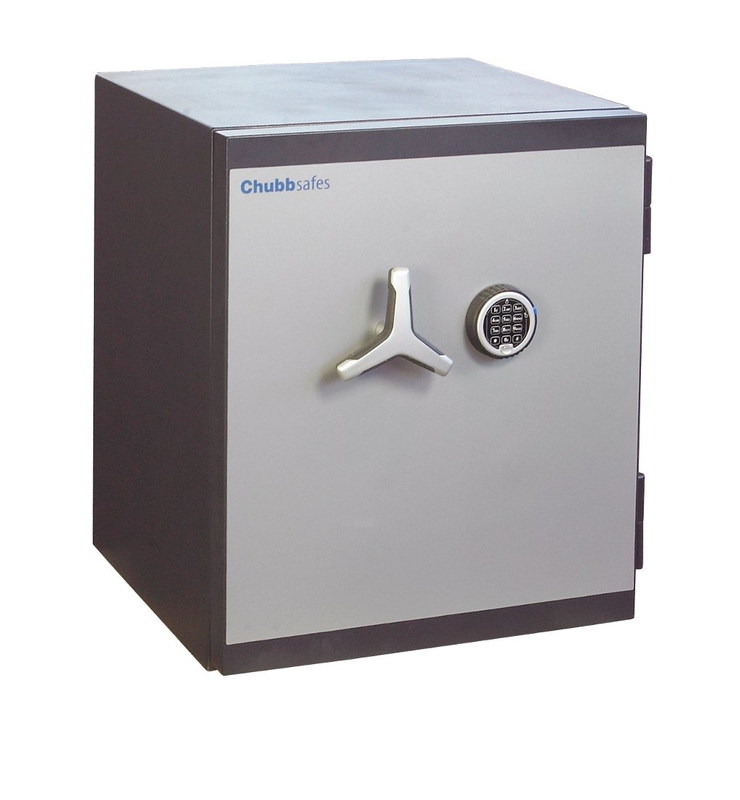 Chubbsafes barriers are applied in the construction of the safes to protect against all kinds of burglary attack. Fitted with an active re-locker and anti-drilling plates have been incorporated into the bolt work to withstand burglary attempts.